The third of eight starting flights of Event #1: €550 COLOSSUS No-Limit Hold'em is set to start as the first afternoon starting day here at the King’s Casino in Rozvadov, Czech Republic. Day 1C of the first of ten gold bracelet events here at the 2018 World Series of Poker Europe is set to kick off at noon. 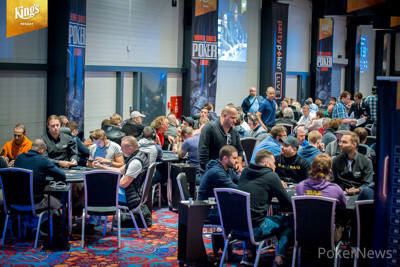 The first two starting days attracted 321 players already to the €1,000,000 guaranteed prize pool with many more expected to take their seat over the following days. Out of those 321 entries, 29 have already made it through to Day 2, Sunday, October 14. Fresh players and the ones that fell at one of the hurdles over the past two days can try again with registration open for the first ten levels. 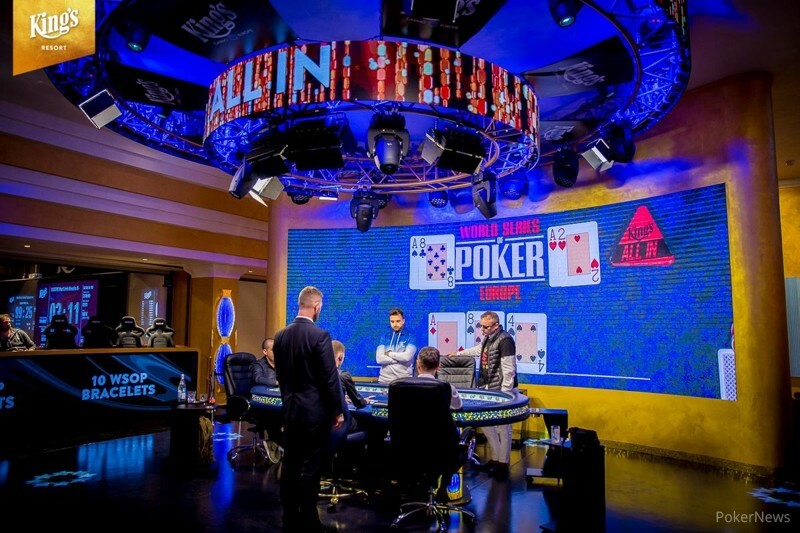 For the €550 buy-in, players will receive 25,000 in chips and can re-enter once per flight. Eighteen levels of play are scheduled with a 20-minute break after every four levels. At 6 PM local time, another starting flight, Day 1D, is scheduled to start, so it will be a busy day in the biggest poker arena of Europe. Currently leading the chip counts Dariusz Glinski, the Day 1A chip leader with 669,000 in chips, trailed by the Day 1B chip leader, Sebastien Kos (593,000). Closing the podium is Gerrit Muller (554,000) who played Day 1a. Not everyone made it through though and some of the players expected to jump in today include yesterday's bubble, Chris Ferguson, Shaun Deeb, Allen Kessler, Robert Auer, Martin Kabrhel, Roland Israelashvili, Philipp Zukernik, Michael Soyza, Dutch Boyd, Renato Kaneoya, Robert Auer, and many others. Make sure to stay updated as the PokerNews live reporting team will be on hand to bring you all the action from sunny Rozvadov!